Character traits are one of my favorite reading skills. I love digging in deep and analyzing characters. I also truly believe that learning about different characters, their traits, and what makes them exhibit those traits help students gain perspective and empathy. 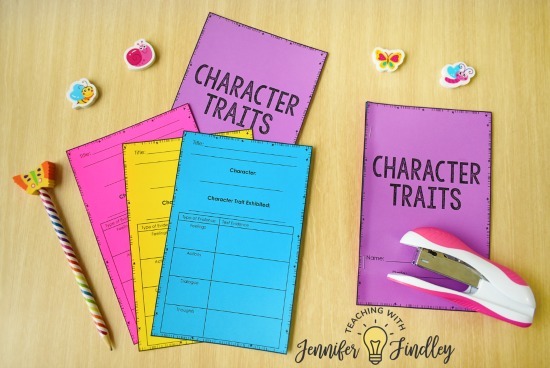 This post will share some of the ways that I introduce, teach, and/or review character traits with 4th and 5th graders, including free character traits activities (the activities are also applicable to 3rd grade students). Here are some of my best tips and strategies for teaching character traits in a way that both resonates with students and really gets them thinking about characters in deeper ways. When first introducing character traits (or reviewing them with 4th and 5th graders), I like to have a chart with different traits listed, categorized by negative and positive traits. This both introduces the students to what character traits are, and also builds their vocabulary by introducing them to new words. When we start the chart, I have a few traits already listed and then we add to it as we read about more characters. During the week of and the weeks after reviewing character traits, we track the character traits exhibited by the characters in the stories we read. We do this with read alouds, guided reading, and my students’ independent reading books. Click here if you want to see my favorite read alouds for teaching story elements. One of the best ways to see if your students understand a reading skill is to see if they can apply that reading skill in an original writing piece. Character traits is a great skill for this because the students enjoy writing characters that demonstrate different character traits. Stay tuned till the end of this post because I have a free character trait activity to help you implement this. These ways then turn into the different types of textual evidence that the student can provide to support the character trait they chose for a character. 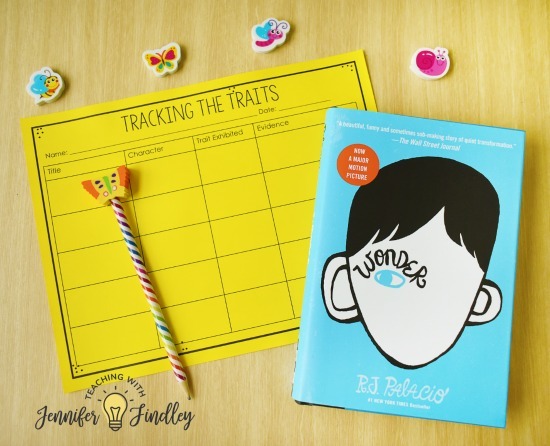 A favorite (and higher-level, so perfect for 5th graders) character trait activity is to track the character traits demonstrated by the same character throughout the course of a story or read aloud. 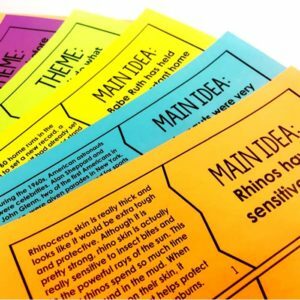 Another way to take this reading skill deeper for 4th and 5th grade students is to have them analyze how the same character trait is demonstrated across different stories. 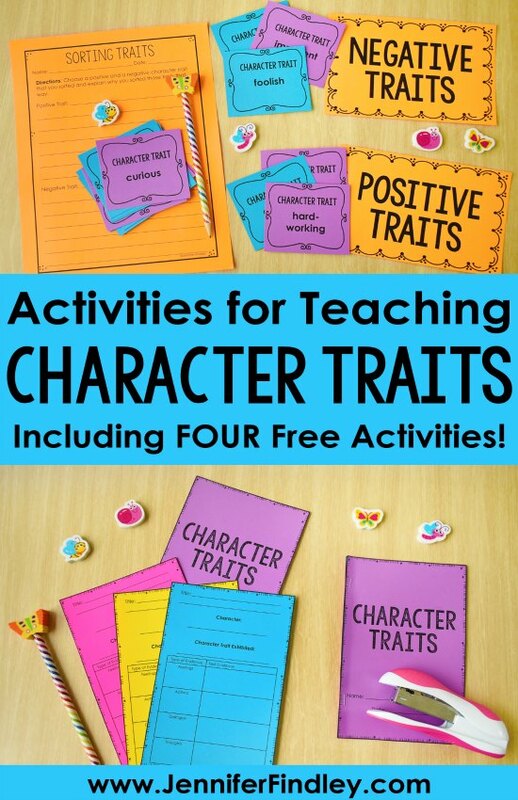 My go-to resource for having my students do this is my Character Traits Sorts resource. To complete the activity, the students read 16 short stories and then sort the stories by determining which of the five given character traits are best exhibited by the main character. This activity really helps the students analyze how character traits can be demonstrated in different ways. Click here to see this Character Traits Sort in my TpT store. In 4th and 5th grade, we read a lot of longer books and passages, however I also think variety and amount of practice is important when practicing any reading skill. So, I use a variety of text lengths with any reading skill I teach. By using long texts, I am building stamina and teaching the rigor needed for 4th and 5th graders. However, by using short texts I am able to expose my students to the skill multiple times and with multiple texts. I love using my reading puzzles for this purpose. 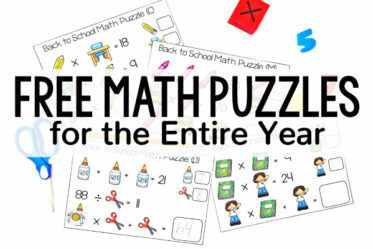 You can see the Character Traits Reading Puzzles in my TPT store here. They include 20 short stories for the students to match to different character traits. 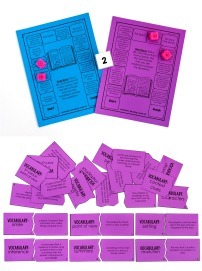 They are both engaging and perfect for exposing students to multiple types of traits and giving them plenty of opportunites to practice identifying character traits. 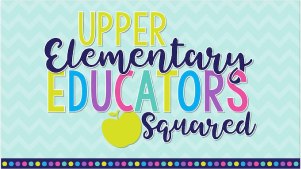 Here are some free activities to help you integrate the tips and strategies shared on this post. 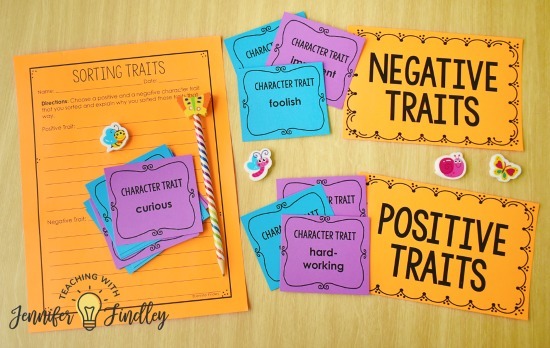 This activity is super helpful to introduce students to a variety of character traits and to help build their vocabulary by having them categorize the traits as positive or negative. 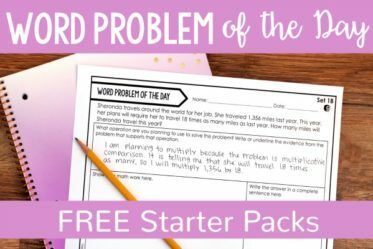 The traits in this freebie can also be the basis for an anchor chart like the one I described earlier. 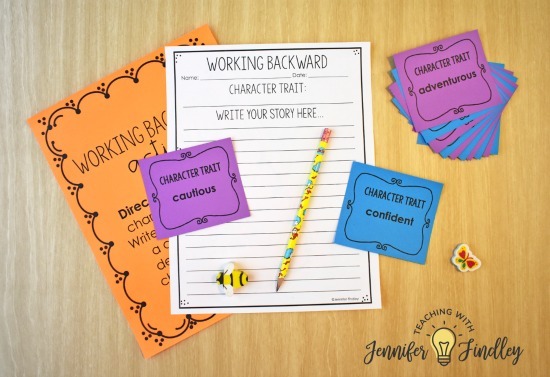 Want an easy way to integrate character traits into writing? Have the students choose a character trait card and then write a story featuring a character who demonstrates that trait. As mentioned above, we love tracking character traits. 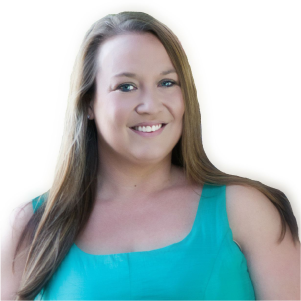 Use this free printable or this printable booklet to easily implement this. You could use the printable to track from read alouds and the printable booklet for the students to track from independent reading. Click here or on the image below to download the free character trait activities. Need More Story Elements Resources? 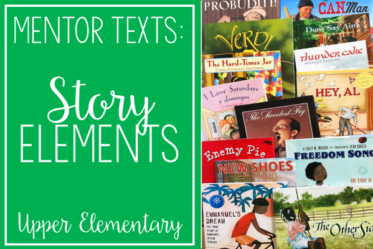 Mentor Texts for Teaching Story Elements – Click here to see my favorite read alouds for teaching and reviewing different story elements. 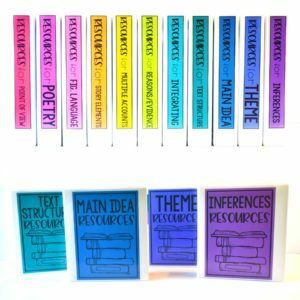 Teaching Story Elements TpT Resource – My go-to resource for teaching story elements is definitely this resource. 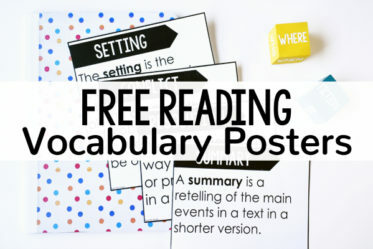 It includes posters, graphic organizers, passages , task cards, and more. Click here to see the Teaching Story Elements resource. 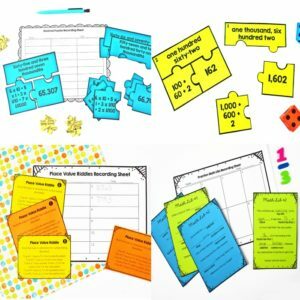 Story Element Reading Games – My students love anytime I gamify reading instruction and they definitely enjoy these story element reading games. Click here to see the Story Element Reading Games on TpT. 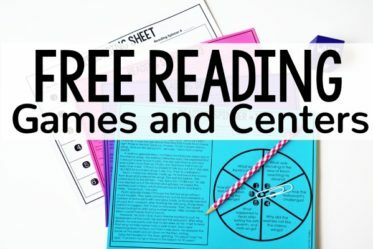 Story Element Reading Spinner Centers – Reading spinners are another favorite of my students. 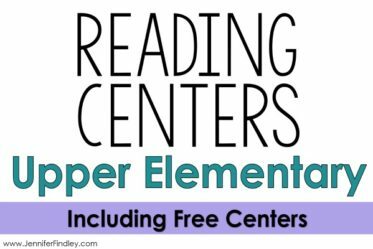 Click here to see Story Element Reading Spinners on TPT.